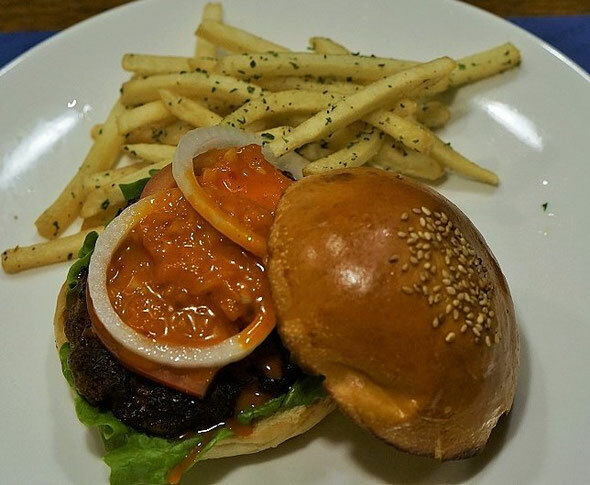 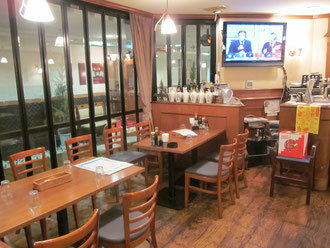 Have an authentic Japanese Italian food here!! 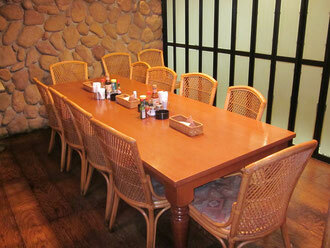 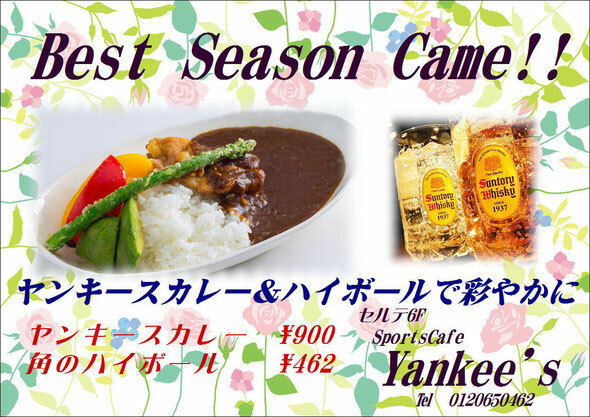 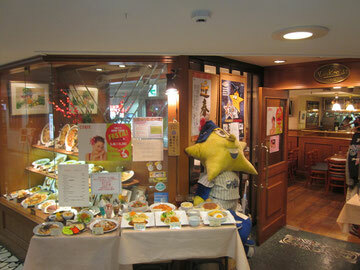 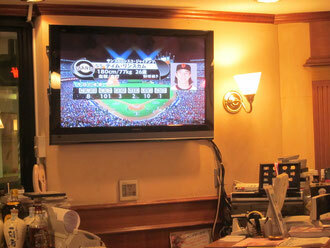 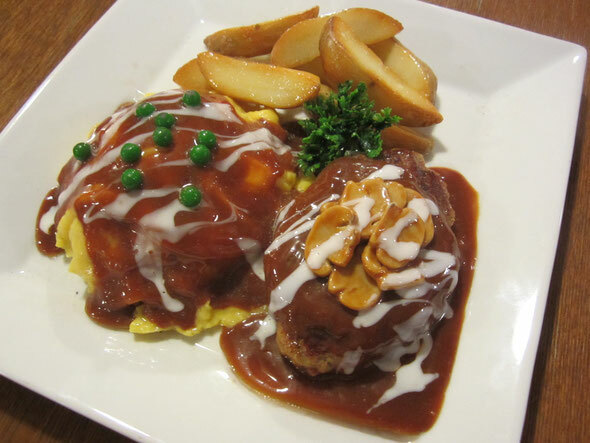 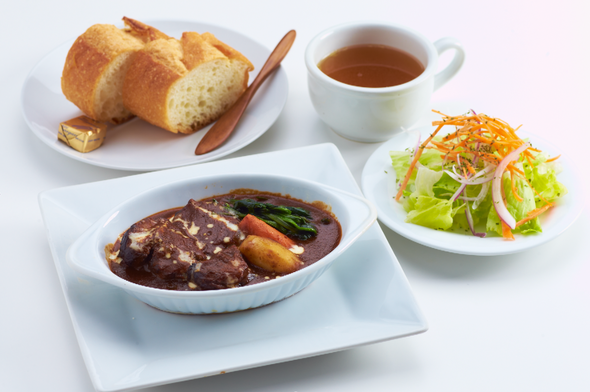 Yankees offers a high quality Japanese-Italian dining experience in beautiful Yokohama area. 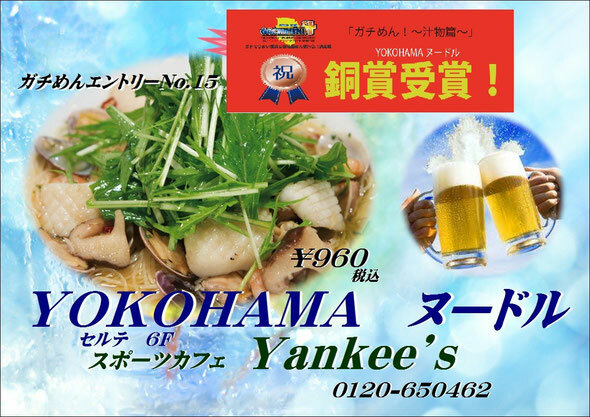 For over thirty five years, as one of the flagship Restaurant in Yokohama, we like to describe as "Italian cuisines with Japanese taste experience" The concept keep focus on creating soya sauce or teriyaki taste pasta, pizza, sometime Sushi (prior booking essential) and Ramen (soup and noodle) with premium meat and fish and fresh vegetables of the day. Yankees is a place where family and friends can dine together and enjoy good food and a nice glass of wine and Japanese Sake.